Looking for suitable job, many jobs are available! 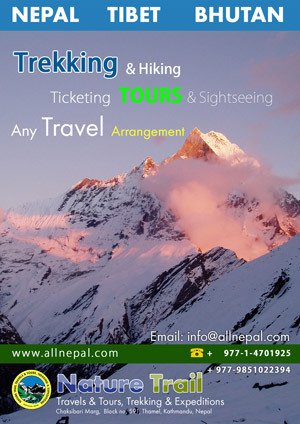 | Provides complete information about Nepal‘s local product, business, news, events, coupons, local hero, local model, local culture, travel, trekking, biking or anything that related to Nepal. A reputed travel agency required a webmaster who are interested to work regularly in office. Office start at 9:00 am and goes till 6:00 pm with providing 1 hour free as lunch break. Attractive Salary and other facilities are as per company rule. Hi, i believe that i noticed you visited my website so i came to “go back the choose”.I’m attempting to to find issues to improve my website!I suppose its good enough to use a few of your concepts! !